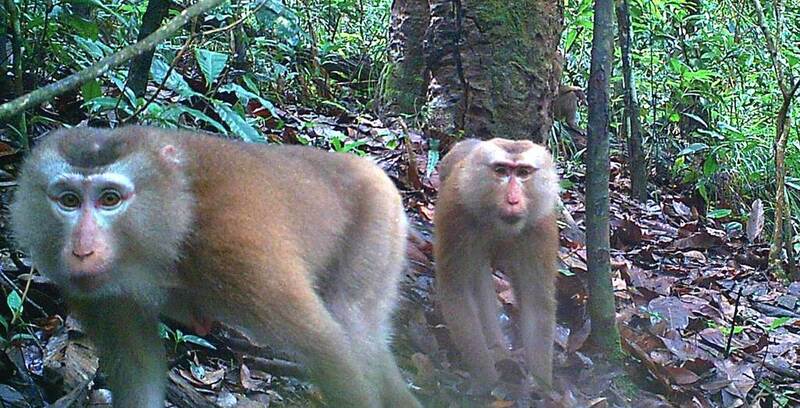 Detroit Zoological Society Director of Conservation Paul Buzzard is doing fieldwork in Lao PRD. Greetings from Luang Namtha, northern Lao PDR. I have been here in Lao PDR for several days enjoying the tropical weather and checking on a project that uses camera trapping to document the presence of wildlife at the Nam Ha protected area and enhance the eco-tourism program here. I was able to get the pictures of several mammals and larger birds that can still be found at Nam Ha, such as binturong, elephants and grey peacock pheasants among many others. I also heard some interesting stories about tigers still being in the area. However, we were not able to investigate these claims because the local guides are away now either hunting or farming, and it is sometimes a challenge working with local partners. Nevertheless, I made plans with collaborators here and over Skype to set camera traps in the area where tigers have been reported, so hopefully next year we can obtain confirmation of tiger presence. We also made plans to investigate the extent of human-elephant conflict and continue the community outreach and education program. 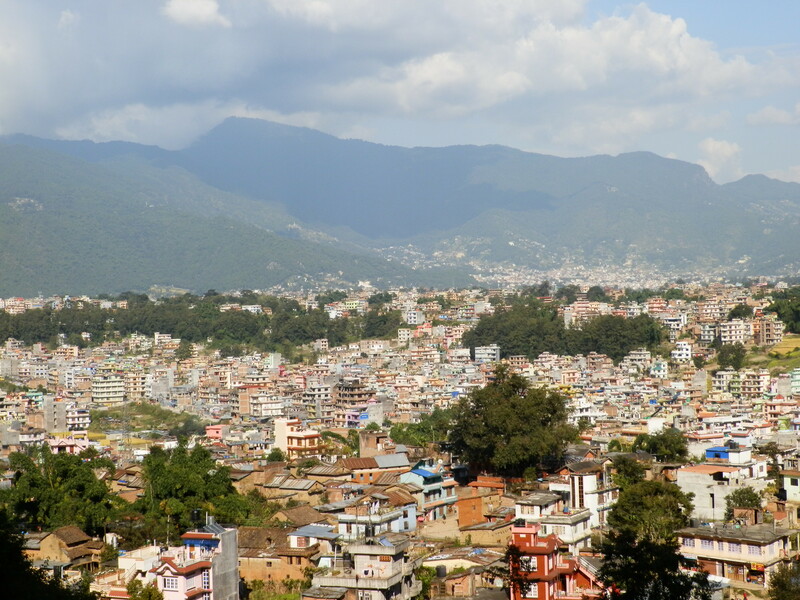 Detroit Zoological Society Director of Conservation Paul Buzzard is doing fieldwork in Nepal. Using camera traps set up in Shivapuri National Park and Api Nampa Conservation Area, he is studying snow leopard and common leopard conservation and behavioral ecology. My trip to Nepal has been very productive because I’ve had some great meetings with our Nepali colleagues. 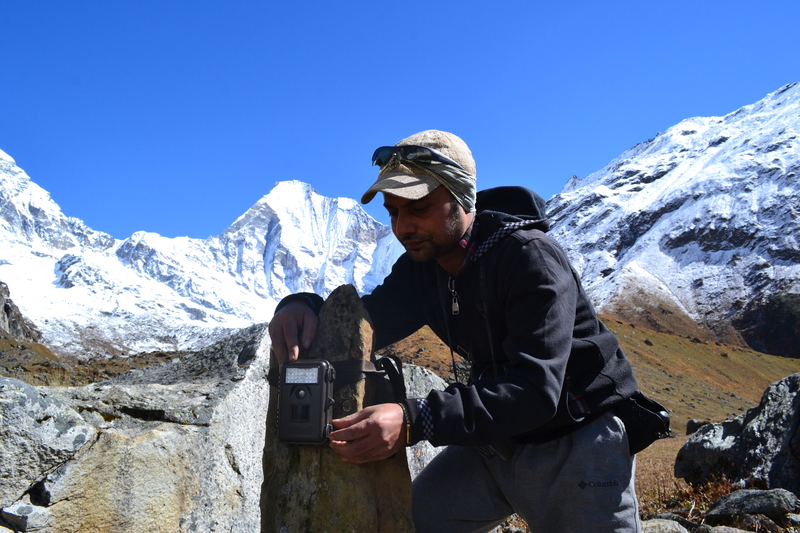 They had recently returned from setting camera traps for snow leopards and musk deer in the Himalayas of northwest Nepal. There have been some recent deaths from blizzards and avalanches at nearby Annapurna so I was very relieved to hear they were all right and had a productive trip. The camera traps will allow us to get pictures of snow leopards and the animals they prey on, like musk deer and blue sheep, to allow us to estimate the snow leopard population in the Api Nampa Conservation Area. 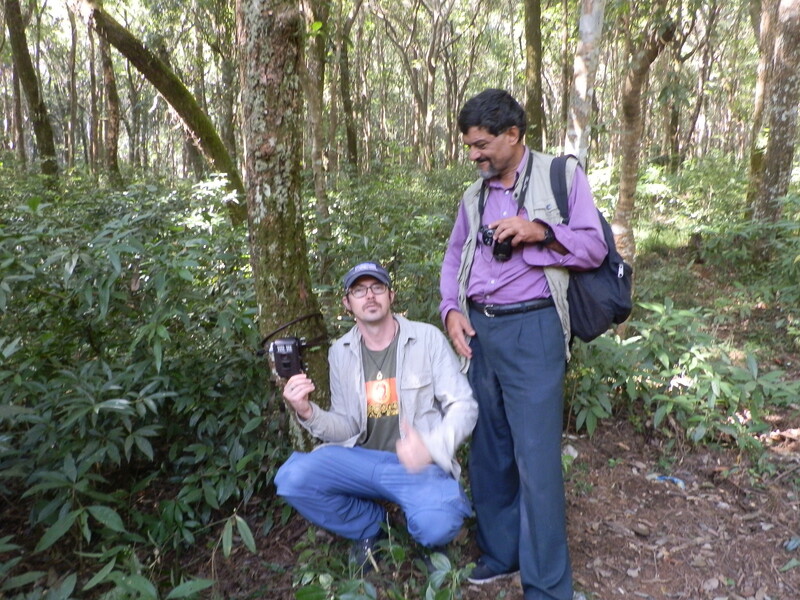 I was eager to get out in the field myself, though, and it was a fantastic day today setting a few camera traps at Shivapuri National Park adjacent to Kathmandu. We set two of the traps near tracks of leopard, wild boar and sambar deer so we are hopeful to get some pictures of leopards. It was also nice because we saw troops of macaques and several interesting birds. I also heard about a leopard or leopards that have been killing livestock and dogs around the U.S. embassy so learning more about leopard ecology in Shivapuri and Kathmandu is essential to avoiding human-leopard conflict. The only challenges today were the mosquitoes and the few remaining leeches in the forest. 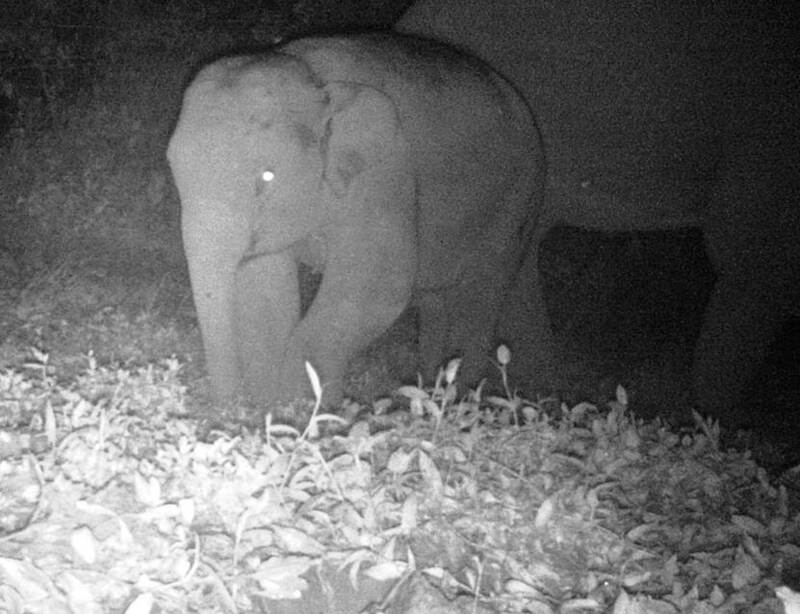 My next step is to go to Lao PDR to check on a project that is also using camera traps to document the wildlife remaining around Luang Namtha, northern Lao PDR and improve eco-tourism, so it’s a red-eye tonight to Hong Kong than another red-eye to Luang Namtha via Hanoi and Vientiane. 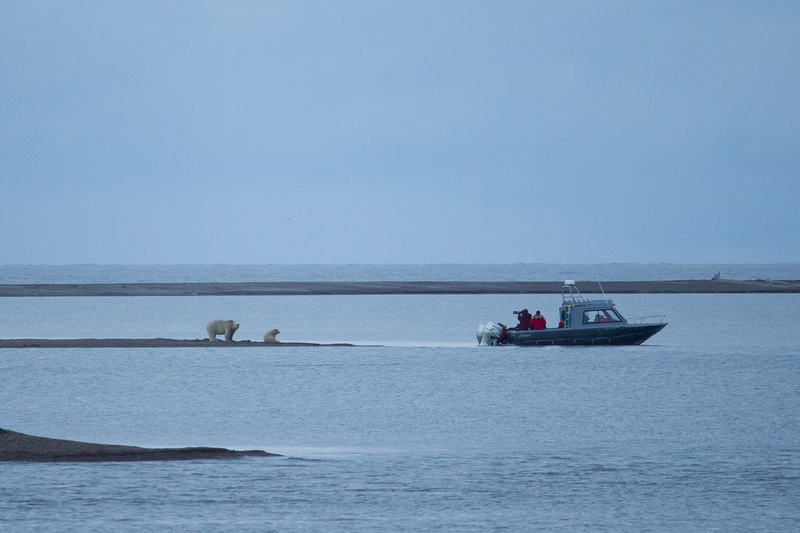 Detroit Zoological Society Director of Conservation Paul Buzzard visited Kaktovik, Alaska, studying polar bears in the wild. The Detroit Zoological Society has supported polar bear research for many years, and now we are becoming more directly involved in polar bear research and conservation. 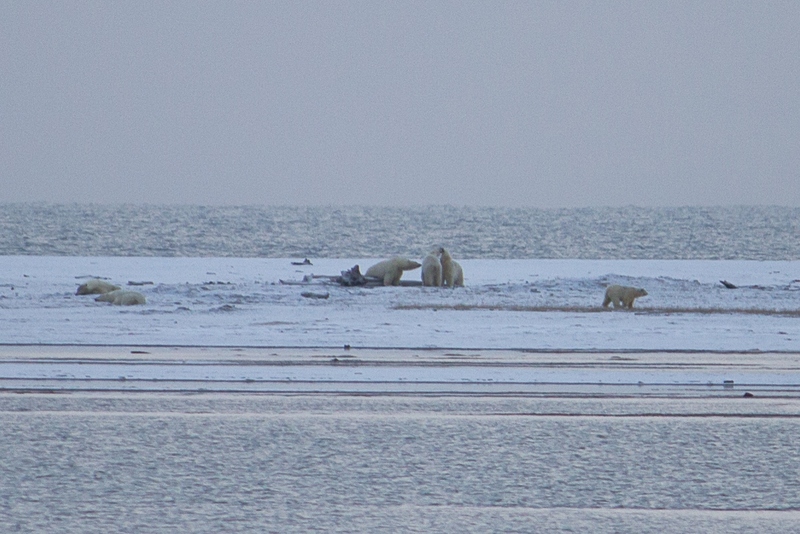 This morning, we saw 15 polar bears on the small barrier island off of Kaktovik, Alaska. The goal is to go out on a small boat to get closer to the polar bears but we must wait and see if conditions will allow for it. In the afternoon, I joined staff from the United States Geological Survey to visit a local school to discuss polar bear research. I also had a chance to discuss my work in Nepal and China with snow leopards and red pandas with one of the classes. I learned local Inupiat dances. I also found so many great Detroit connections – one of the Arctic Refuge staff is from Livonia, two of the teachers here are from Detroit, and I met a Detroit Zoological Society Renaissance Circle member on vacation here. And one more Michigan connection: There was an Alaska Fish and Wildlife researcher originally from Muskegon; she was stuck in Prudhoe Bay waiting for the weather to clear to census polar bears by helicopter. At night, we went to the bone pile, which is the remains from the recent bowhead whale harvest, and we saw several bears scavenging. We learned to never walk outside at night because of polar bears in town. Every night there is a polar bear patrol to scare away bears in town that might be feeding on whale meat scraps or dog feed and pose a potential threat to humans. I heard two shots right before I went to bead a couple hundred meters from our house and this morning saw some huge tracks from the bear.